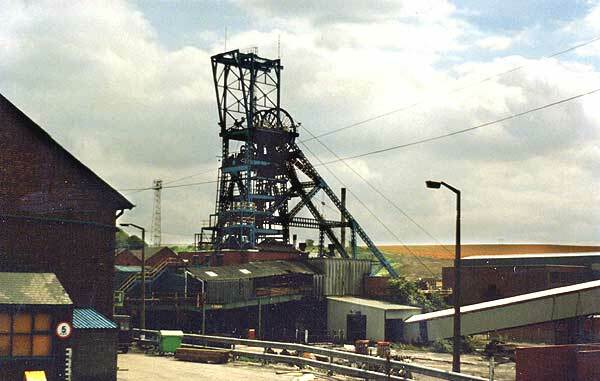 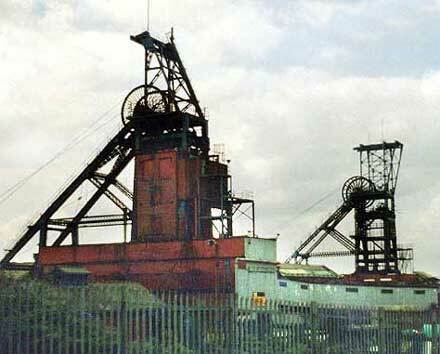 Silverwood Colliery was situated between the Villages of Thrybergh and Ravenfield. 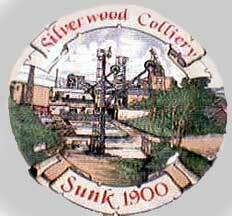 Silverwood Colliery was sunk between 1900 and 1905, the seam known as the Barnsley Seam reached a depth of 740 yards. 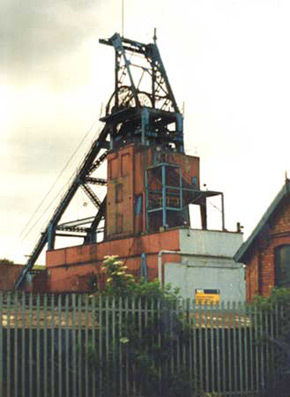 This seam provided most of the output at Silverwood until the Melton field was developed in 1952.